Unionized workers at Chile's Escondida copper mine, the world's largest, began Thursday a 24-hour strike to protest recent layoffs affecting about 3% of the operation’s workforce. Escondida’s 2,500-member main union said 24-hour strike ‘massively backed’, resulting in total work stoppage. Majority owner and operator BHP (ASX, NYSE:BHP) (LON:BLT), had said Wednesday the downsizing was part of ongoing adjustments to the mine’s workflow. But Escondida’s 2,500-member main union said in a statement (in Spanish) it was an act of “retaliation” for the 43-day strike that took place early this year, which translated into roughly $1 billion in lost revenue for BHP. It also said the strike had been “massively backed” by its members, resulting in “total work stoppage," adding it would repeat it next week should its demand not be met. Escondida — responsible for about 5% of the world’s total copper output — failed to produced more than 120,000 tonnes of the red metal due to the February strike, which became the longest private-sector mining strike in Chile’s history. 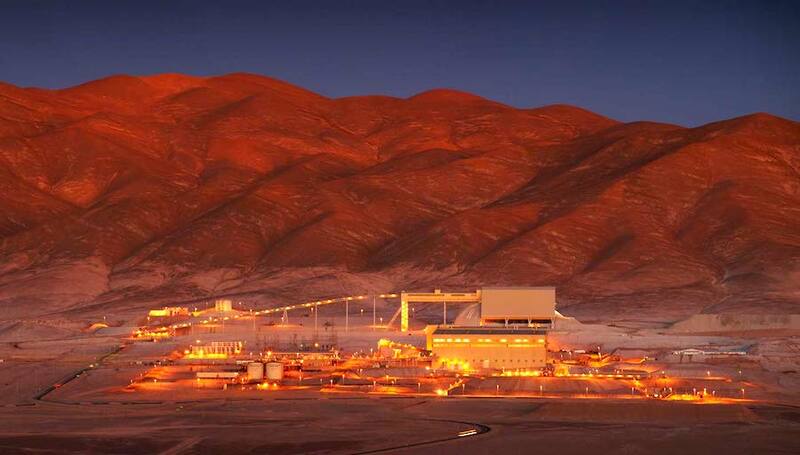 The work stoppage comes only a day after unionized workers at Southern Copper’s (NYSE:SCCO) Peruvian operations started an indefinite strike, affecting all of the company’s operations in the country. The company, a subsidiary of Grupo Mexico, is the world's fifth largest copper miner in terms of output, and Peru is the second-largest producer. While majority-owned and operated by BHP, Rio Tinto and Japanese companies such as Mitsubishi Corp also hold stakes in the mine. 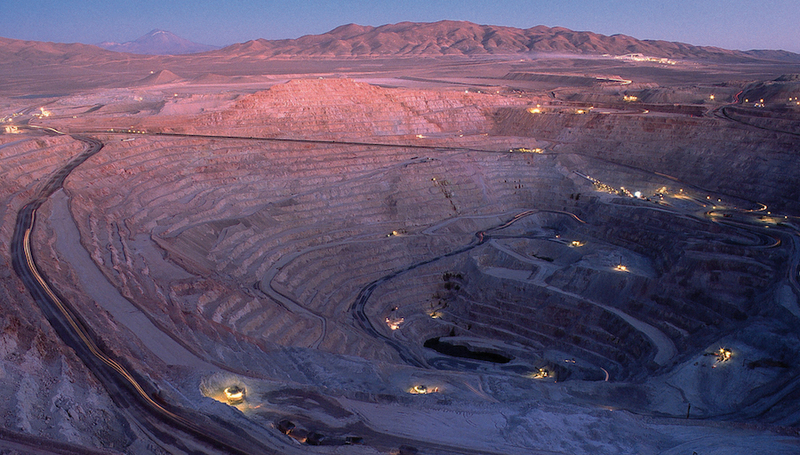 Chile is the world's biggest copper producer, and sales of the metal make up for about 60% its export earnings.